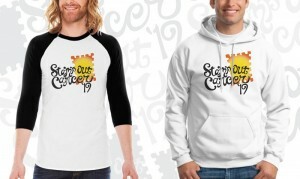 2019 shirts now available for pre-order! Just click on our merchandise tab to place the order! Order forms will also be available at Tee Shirts Ink! Thanks again to Chris Reynolds for being our designer every year! As the ninth annual Stamp Out Cancer fundraiser approaches, this year’s celebrity lip sync teams were officially announced at an open house event on Sunday afternoon, Nov. 24, at Opera House Brewing Company in downtown Hillsboro. The four teams had a chance to meet and greet one another, as well as the members of the Stamp Out Cancer Committee. This year’s teams competing in the fundraiser are Kenny and Ashley Ryker of Litchfield, Chris and Stephanie Short of Litchfield, Mandy Wessell of Hillsboro and Tisha Morris of Nokomis and Jessica Furness and Aaron Duff of Hillsboro. 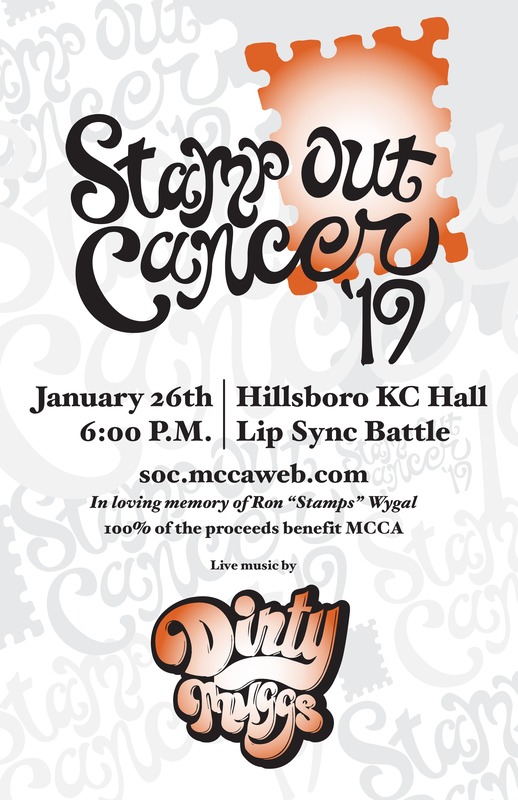 Stamp Out Cancer will be held on Saturday evening, Jan. 26, beginning at 6 p.m. at the Knights of Columbus Hall in Taylor Springs. In addition to the lip sync acts and silent auction, the St. Louis-based band, Dirty Muggs, will take center stage for some live entertainment. Dirty Muggs is a high energy choreographic machine and the creative act formed by a talented group of entertainers who have world class and Hall of Fame experience. Lead guitarist and band founder, Dee Dee “Muggs” James has played world tours with George Clinton’s Parliament-Funkadelics with Bootsy Collins, as well as Color Me Bad and Paula Abdul. The band enjoys playing St. Louis and the Midwest’s top nightclubs, festivals, corporate parties and charity events, including Nelly’s Black and White Ball. The Dirty Muggs were named St. Louis Magazine’s A-List Party Band and StL Post Dispatch GO Magazine’s Best Cover Band of 2014. Tickets for this year’s event will be on sale Saturday, Dec. 8, beginning at 10 a.m. at Tee Shirts, Ink in downtown Hillsboro. There will not be any pre-order ticket sales or online ticket sales, and the event typically sells out that day. Individual ticket prices will be $20 per ticket, with a limit of six per person. A limited number of VIP tables will be available for $400, and includes ten tickets. 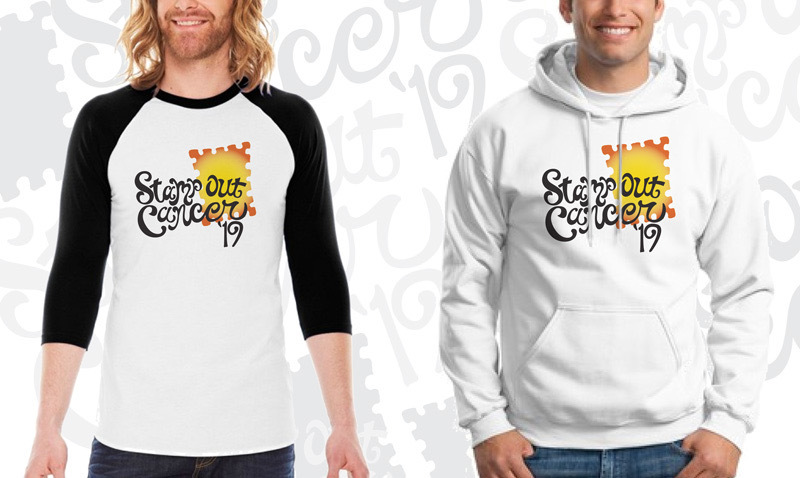 Later that night, the Stamp Out Cancer team will host its third annual pop culture trivia night on Saturday, Dec. 8, beginning at 6 p.m. at the Hillsboro Lions Club. Admission for tables of eight is $100. For more information or to reserve a table, email stampoutcancer@aol.com or call Renee at 217-313-0700. 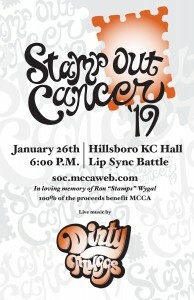 Stamp Out Cancer was started in 2011 in memory of Ron “Stamps” Wygal. To date, the organization has raised over $400,000 for the Montgomery County Cancer Association. 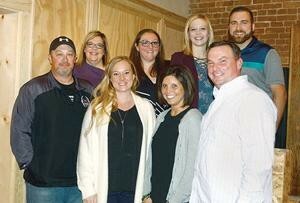 Committee members include Renee Laughlin, Dana Holshouser, Stacie Wygal, Jeremy Schmidt, Lesley Pollard, Kelsey Flack, Cory Evans, Heather Greenwood and Zach Wygal.